I’m sorry to ruin your day. 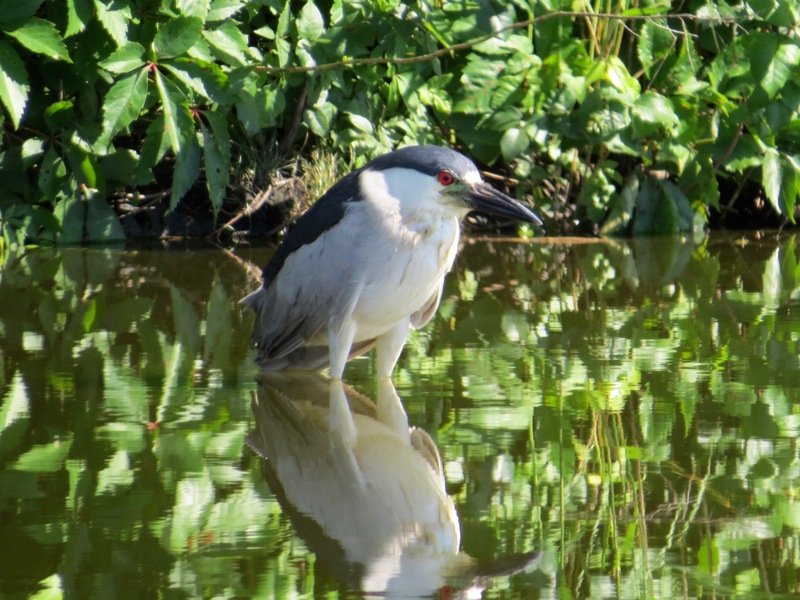 So here’s a Black-crowned Night Heron standing on a flooded patch of tarmac that was formerly a runway. Not much consolation, but some. Have you gotten to that long NYT Magazine piece blaming “human nature” for the radical disruptions of global climate transformation? Say what? What about, you know, politics, or the way political power is distributed, or who actually runs things? Not to mention which humans have used up all those carbon-releasing resources. Hello? There are other critical reminders out there in the way of this publishing event, but these two are particularly good:Kate Aronoff and Naomi Klein both cut to the quick.